Last year’s 1st Annual Fly Pinays Leadership Summit was nothing short of spectacular. We celebrated Pinayism through the frames of mentorship, sisterhood, cultural identity and leadership as Filipinas do – in song, dance, delicious food, and with great company. We were so thankful for your participation and commitment to help bring about our successful inaugural event. LEAD Filipino is proud to announce the date for our 2nd Annual Fly Pinays Leadership Summit! On Saturday, March 24, 2018, LEAD Filipino will be hosting its 2nd Annual Fly Pinays Leadership Summit. The Fly Pinays Leadership Summit will again, pair local Filipina professionals (Mentors) and college level/recent grad Pinays (Mentees) in a single-day of shared experience by way of workshops, speaker panels, TED-style talks, and keynote addresses reflective of the Filipina Narrative. We are looking for Filipina professionals in various industries and fields of work who want to serve as mentors for our mentees! If you are or know someone who is an exceptional Filipina role model, we hope that you consider joining or helping our local effort to empower tomorrow’s Pinay leaders. Last year, we had 38 Fly Pinay Mentors from Google, Facebook, Genentech, SamTRANS, the City of San Jose, the County of Santa Clara, and various nonprofit agencies. We had 72 Fly Pinay Mentees from local South Bay universities: San Jose State University, Santa Clara University, De Anza College and Stanford University. This year, we plan to grow even more, inviting more mentees and mentors to participate in this amazing event! Help us plant these roots in our Fly Pinays event- can you join us as a Mentor? 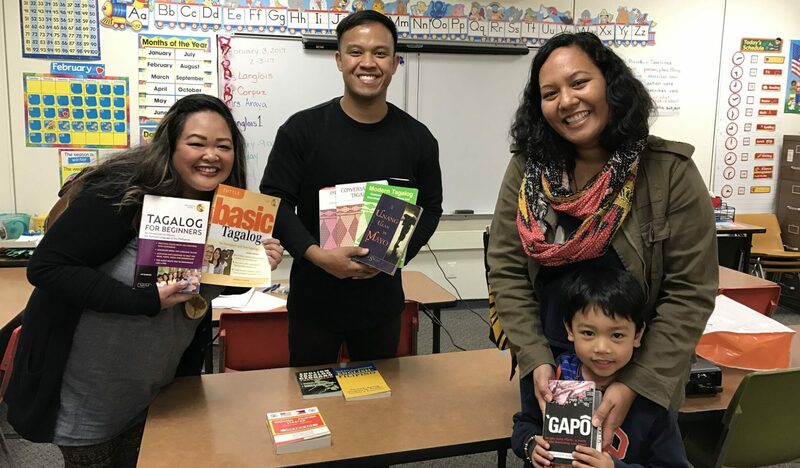 ← Big Wins: Bay Area Fil Am Mayors!